Highest Quality Auto Repair Service in Reidsville NC! Smith Automotive Of Reidsville Provides Quality Auto Repair & Professional Service in Reidsville, NC. With the skills and knowledge necessary to get the job done right, Smith Automotive of Reidsville knows what your vehicle requires. Our team of certified mechanics and technicians have the knowledge and experience needed to get your vehicle back on the road in no time. 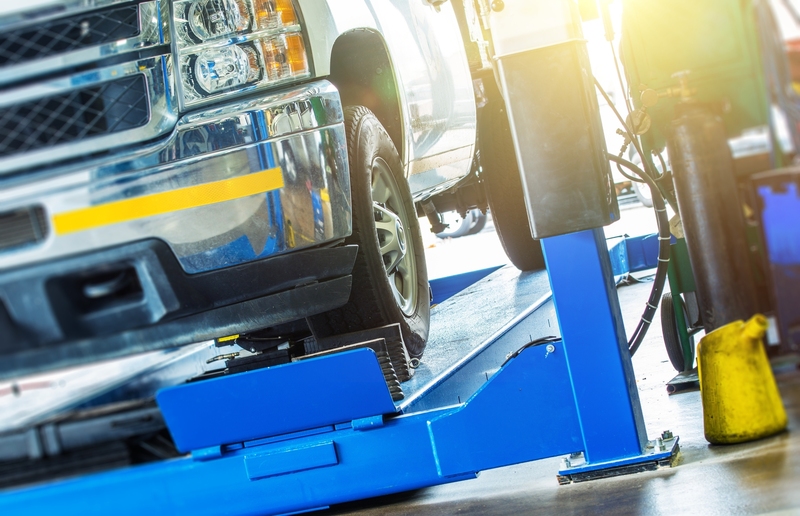 We provide auto service for all makes and model of cars, trucks, vans, and more. Cutting edge computer diagnostic systems let us quickly diagnose current performance issues and evaluate potential problems. If we find your vehicle needs repair, we will work hard to get you back on the road quickly and at the most cost effective rate. Our friendly and knowledgeable staff are here to answer questions and can provide you with the necessary preventive maintenance strategies. We take pride in the care and services we provide to make sure your vehicle continues to run as well as the day you bought it. 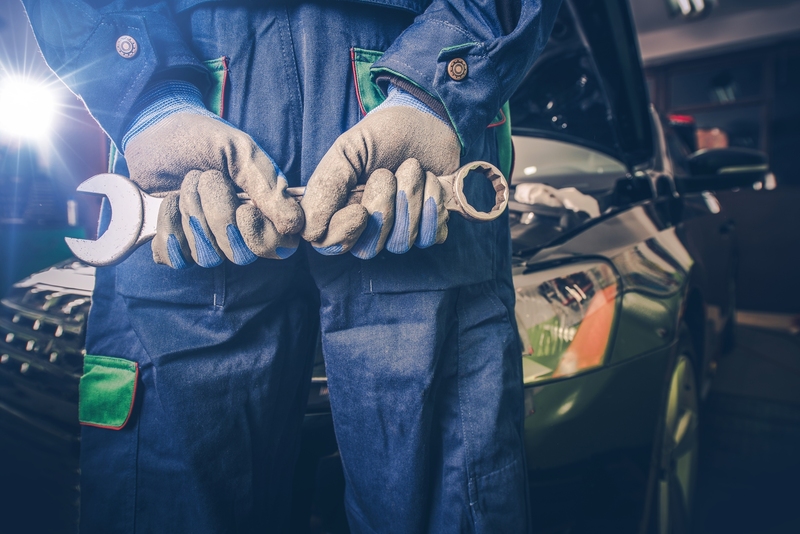 Call Smith Automotive Of Reidsville for repairs from an auto shop you can trust. Offering quality auto repair services including work on brakes, engines, tires, transmissions and more in Reidsville, NC. Smith Automotive Of Reidsville is the trusted choice for auto service, from engine tune-ups to oil changes and more! We are dedicated to providing excellent customer service and always go above and beyond to handle each auto repair job with care.